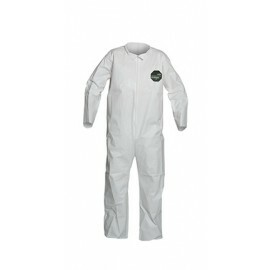 DuPont™ Tyvek® coveralls provide top-notch protection. 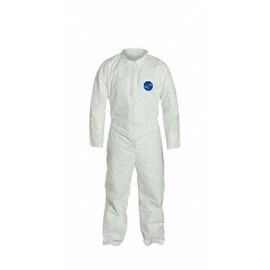 Only Tyvek® makes the difference All suits may look the same, but only Tyvek® stands out where you need it most–on the job. 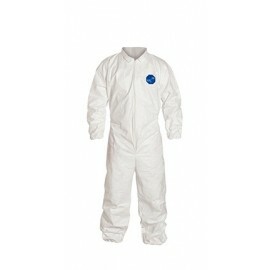 Tyvek® offers unmatched protection, improved breathability and better garment durability. Protection against chemical dangers Tychem® offers reliable protection for everything from light liquid splashes and industrial chemicals to radioactive environments and chemical warfare agents. 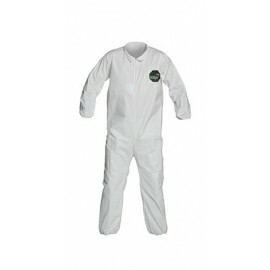 As a result, workers can feel confident that wearing Tychem® chemical suits will help them do the job at hand. 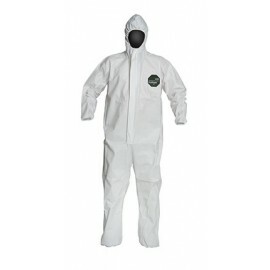 ProShield DuPont has engineered their ProShield® apparel to provide the perfect degree of protection against non-hazardous exposure in the workplace. Their limited-use garments are designed to optimize comfort and breathability without compromising on quality. 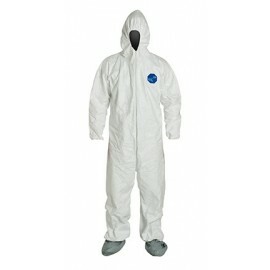 ProShield® apparel offers affordable and practical barrier protection against non-hazardous liquids and particulates. When it comes to these light duty tasks, DuPont has you and your workers covered. Tyvek DuPont’s Tyvek® protective garments protect millions of workers against low-concentration inorganic particles and chemicals, down to a single micron in size. 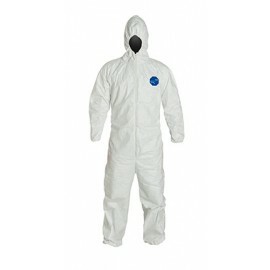 Tyvek® apparel provides the ideal balance of comfort, durability and protection to keep workers protected against hazardous particulates and light liquid chemical splashes. 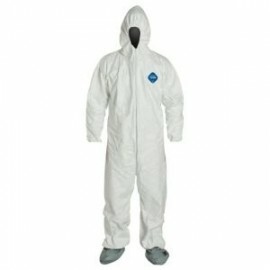 The fabric itself is protective, without films or laminates that can deteriorate or abrade. The comfort-fit design allows for enhanced range of motion and durability, allowing workers to be comfortable and productive in any situation. 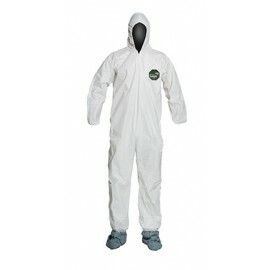 Perfect for asbestos abatement, insulation installation, and similar labor-intensive tasks involving hazardous substances. 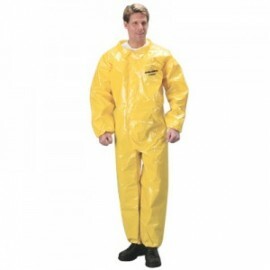 Tychem Countless workers worldwide rely on Tychem® protective garments to shield their bodies from chemical hazards. These products have improved on the threads and material to provide top-shelf protection you won’t find elsewhere. 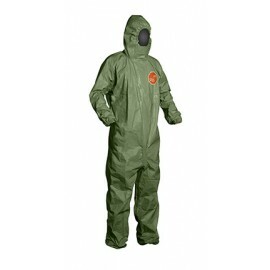 Tychem® apparel offers robust, yet lightweight protection against a broad range of chemical, biological and thermal (FR) hazards.